TCG is a family run company, built upon recommendations and a high standard of workmanship. We offer a professional and most importantly a reliable service to all our customers. 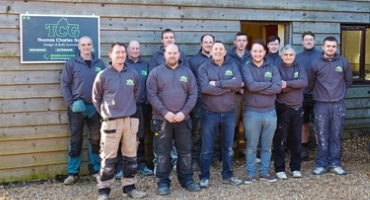 We pride ourselves on being able to offer a complete 'in house' service, to cover all aspects of building projects. TCG is a family run company, built upon recommendations and a high standard of workmanship. We offer a proffessional and most importantly a reliable service to all our customers. We pride ourselves on being able to offer a complete ‘in house’ service, to cover all aspects of building projects. 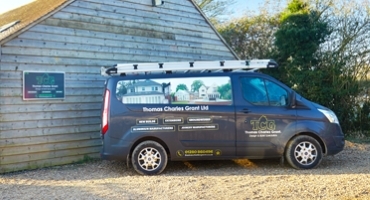 Thomas Charles Grant brings together 25 years of building experience. We are small enough to care and large enough to cope with any diverse project. TCG offer a full design and build service from project conception to turn-key conclusion utilising the very best in materials and craftsmanship. 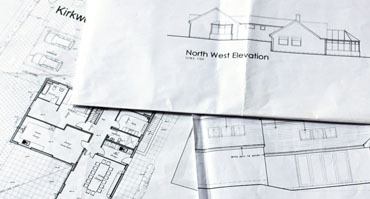 Planning has become increasingly complicated in recent years, requiring design statements and reports from specialist consultants after you have finalised the designs for your project. All work is project managed by trained professionals within our company, this ensures we consistently maintain the highest standards of quality and control in all our building projects large or small.